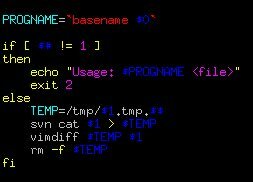 The temp file is deleted as soon as vimdiff is quit. 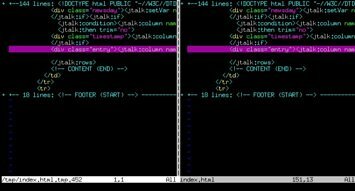 I also just found svncommand.vim, a nifty Subversion integration plugin. This almost sounds like a joke. 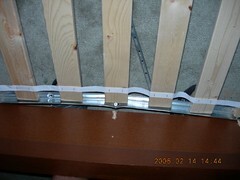 Our IKEA MALM bed frame fell apart, again. This is the third time an IKEA bed broke on us, in less than a year. 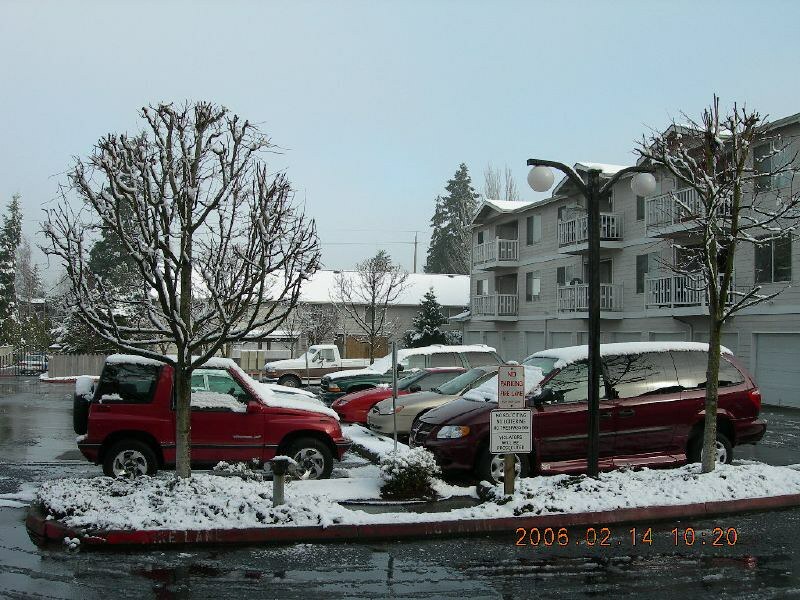 It snowed overnight, on Valentine's Day. I think that's a first for me. We were just looking at my blog to see what we did last year for Valentine's Day, which is also our Wedding Anniversary. Turns out that we went to Anthony's. What are we doing this year? The same. We are creatures of habit after all. These articles were published on February 14, 2006.